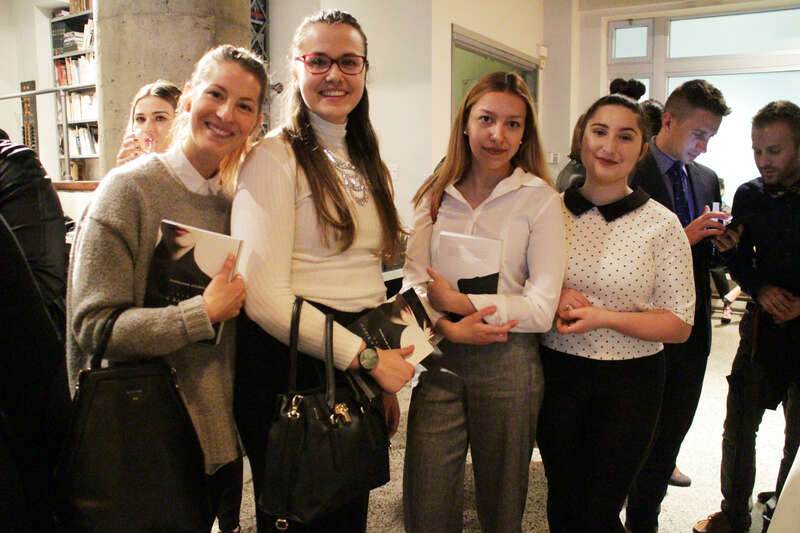 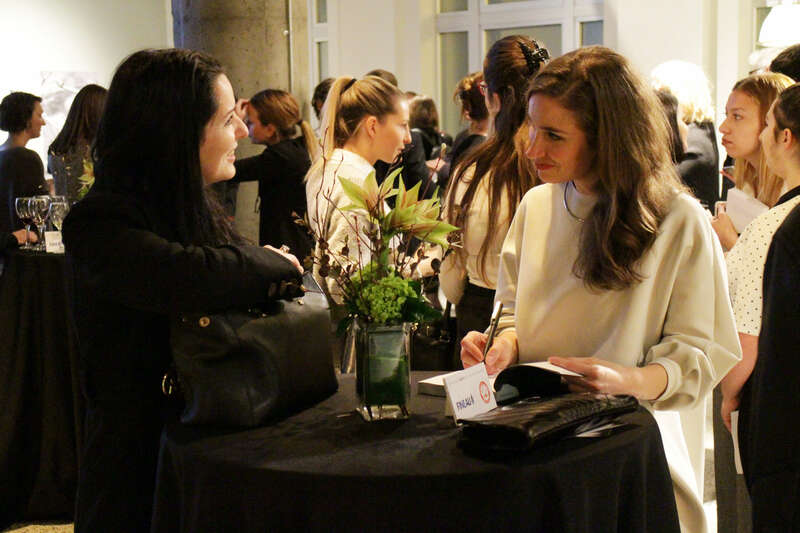 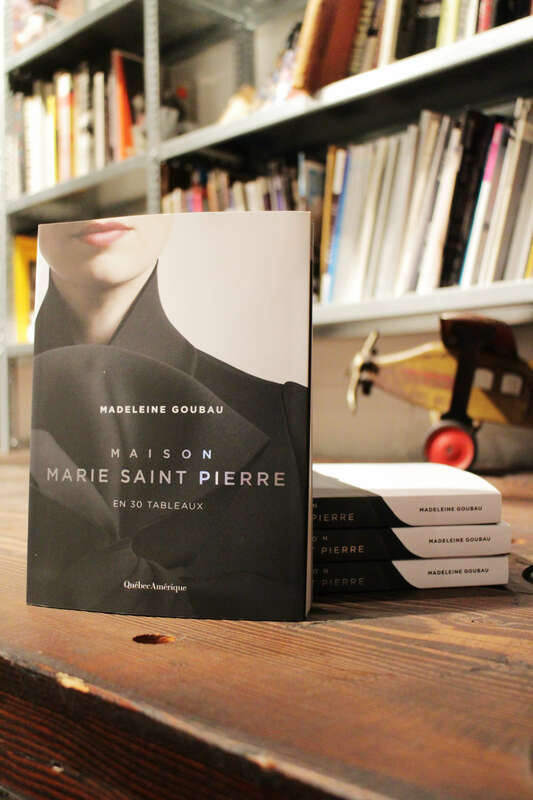 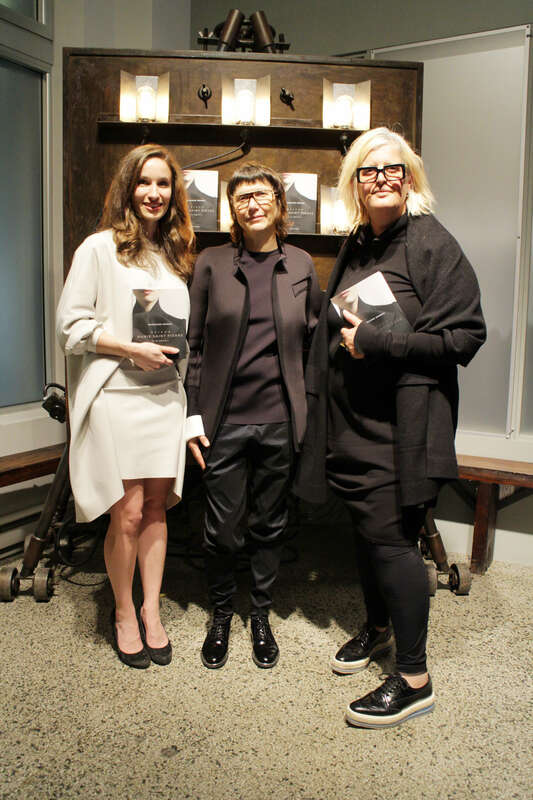 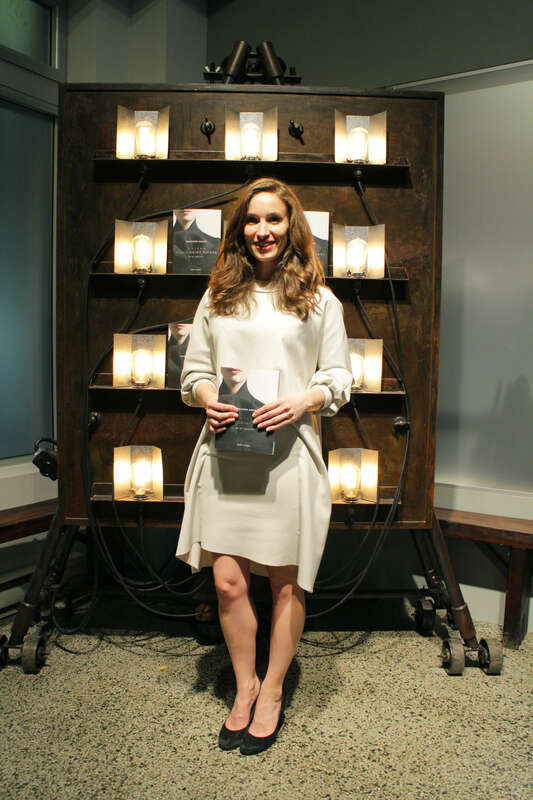 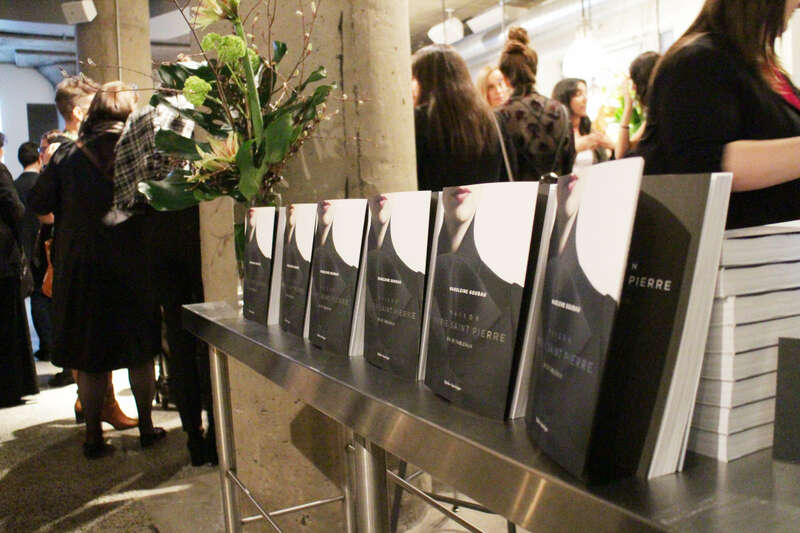 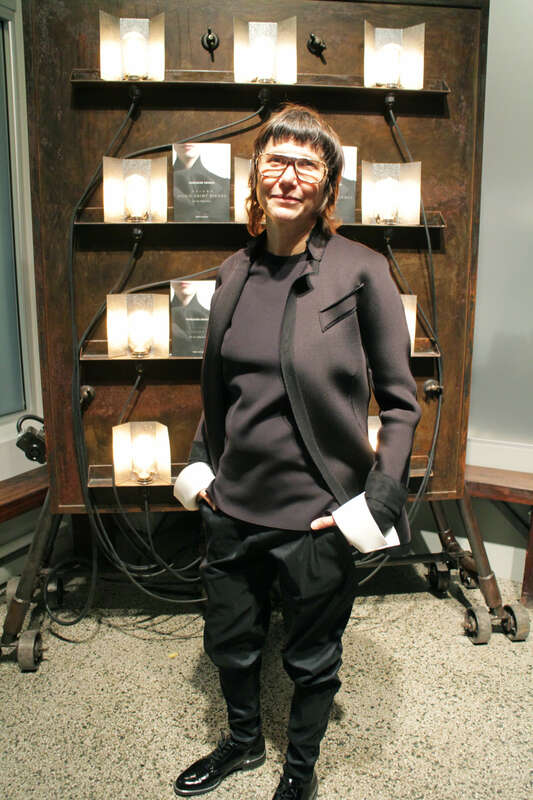 Highlighting the beginning of Maison Marie Saint Pierre’s 30th anniversary celebrations, we were happy to launch Madeleine Goubau's book, Maison Marie Saint Pierre en 30 tableaux, at Quartier Central on April 11th. 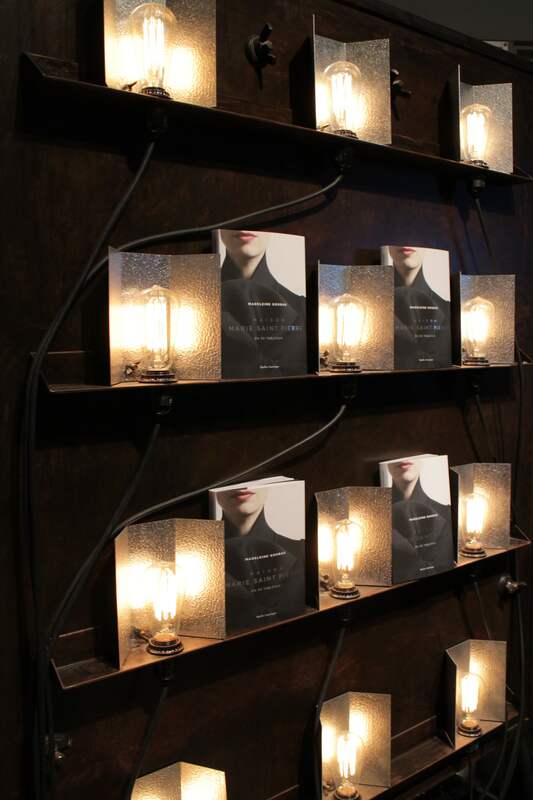 The story is split into 30 chapters: turning points, anecdotes, moods, feats, and twists of fate, with ambiance and dialogues aplenty, takes place in Montreal, Paris, Merida, New York, and Miami. 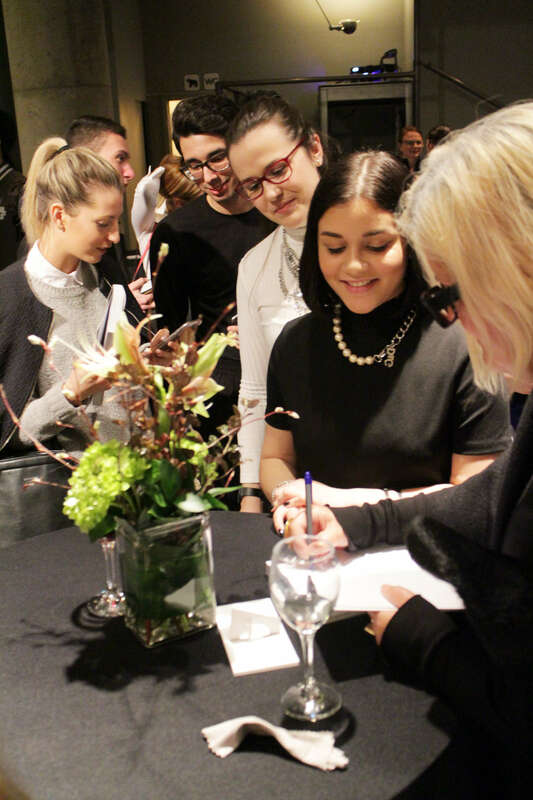 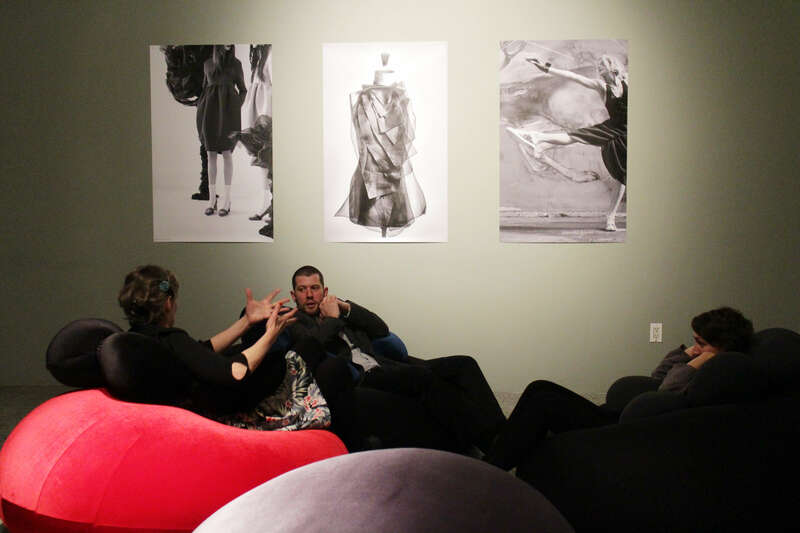 Thank you to everyone who came to celebrate with us!